Paul Johnson's final game as a head coach will be in the Quick Lane Bowl when Georgia Tech plays Minnesota. Georgia Tech: QB TaQuon Marshall has rushed for 896 yards and 11 TDs and passed for 824 yards and five TDs with four interceptions to lead Tech's triple option offense. Tobias Oliver has 807 yards rushing and scored 12 TDs and has thrown for 166 yards and two more scores. Georgia Tech: Longtime coach Paul Johnson announced last week that he would be retiring after 11 seasons with the Yellow Jackets. His 189 career victories rank fourth among FBS head coaches that were active in 2018. Georgia Tech, which leads the nation in rushing (334.9), won six of its final eight games to finish second in the ACC's Coastal Division. Minnesota: The Gophers earned a bowl berth after beating Big Ten rival Wisconsin 37-15 on the road in the final game of the season. The Gophers reclaimed Paul Bunyan's Axe with the win, their first against the Badgers since 2003 and first in the series on the road since 1994. 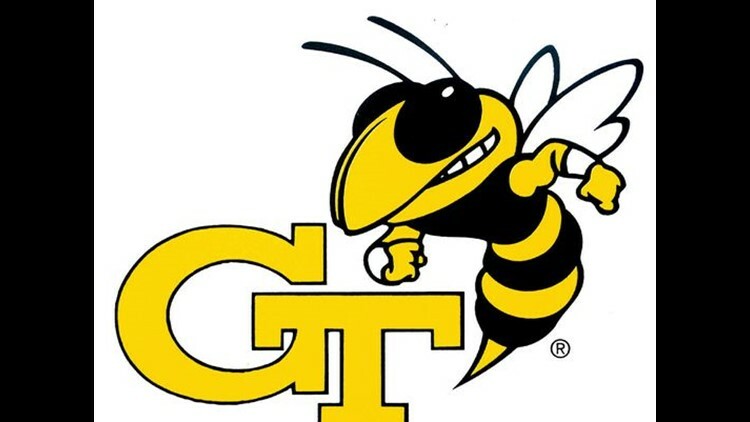 Georgia Tech: The Yellow Jackets are 25-19 all-time in bowl games, including three wins in the last four. It will be Georgia Tech's first appearance in the Quick Lane Bowl. Minnesota: This is Minnesota's second appearance in the Quick Lane Bowl and will be the Gophers' 20th bowl game all-time. Minnesota beat Central Michigan 21-14 in the 2015 Quick Lane Bowl and is 7-12 overall in the postseason.